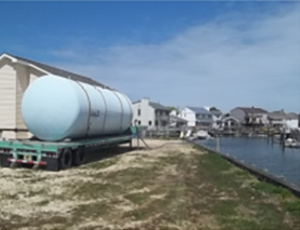 Egg Harbor Township, Atlantic County, NJ – This CES client required a review and redesign of its existing water treatment facility in Egg Harbor Township. 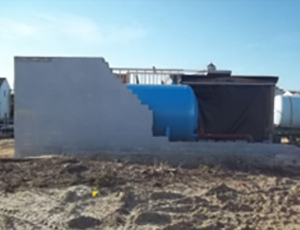 As the facility is adjacent to a bay and located on sandy beach soils, special care was given during construction. 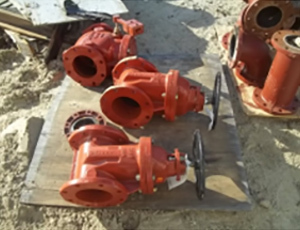 As the treatment facility lot was unusually large, a minor subdivision was proposed and approved to allow two new home building lots consistent with the community homes, while maintaining the water treatment facility. In addition to significant internal updates, the building itself was enlarged and updated with cedar shingle, vinyl type siding and architecture similar to the surrounding community.